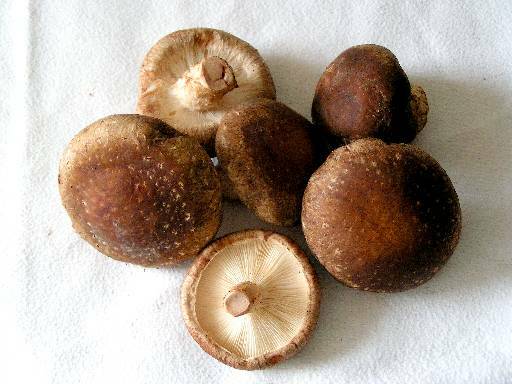 These mushrooms are commonly used in Chinese or Japanese cooking. They contain a substance called ‘lentinan’ that is a natural sugar with antibacterial properties. Research has shown that extracts from these mushrooms helped eliminate bacteria, which can reduce stains caused by plaque in the mouth. The best part? These mushrooms only fight harmful bacteria and not the beneficial oral bacteria, making them even better than every day mouthwashes.